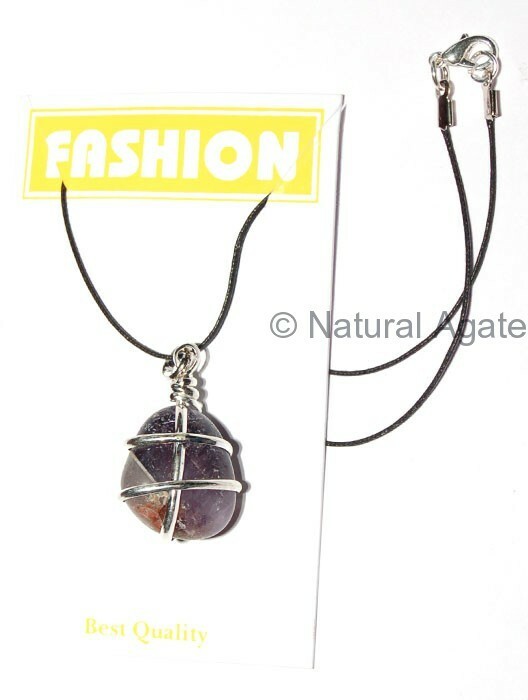 Amethyst Tumbled Silver Wrapped Pendant is an exquisite neckpiece. Wear this on any occasion and it will add charm to your personality. You can get this amazing set from Natural Agate.